Hear ye! Hear ye! It was just announced that the Zac Brown Band will become the third headliner at the Marcus Amphitheater for Summerfest 2012. Ticket King Milwaukee will have Zac Brown Band Summerfest tickets available shortly. These country rockers will perform on Thursday, July 5th. 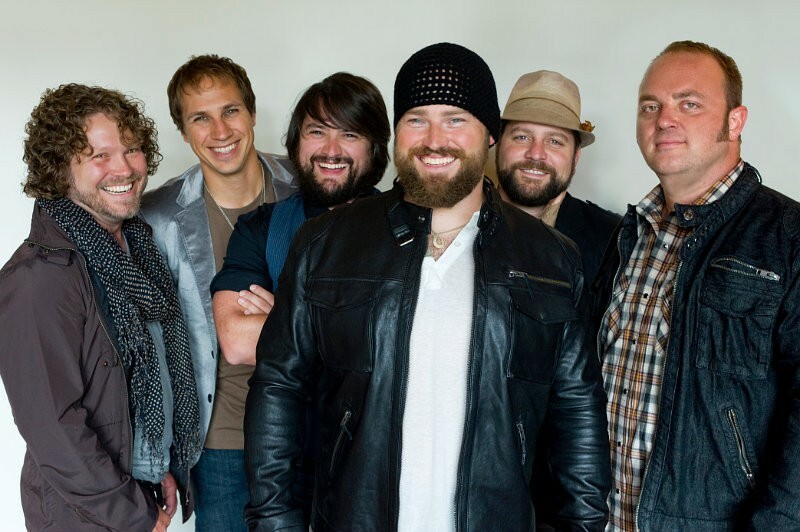 Formed in 2002, the Zac Brown Band has received many Grammy and Country Music Awards nominations over the years. They won the Grammy in 2009 for Best New Artist. This win came on the heels of their hit single "Chicken Fried," which topped the country charts. Dave Matthews Band fans might have seen the Zac Brown Band in 2010 when they opened for them on their summer tour. This should be a great show!